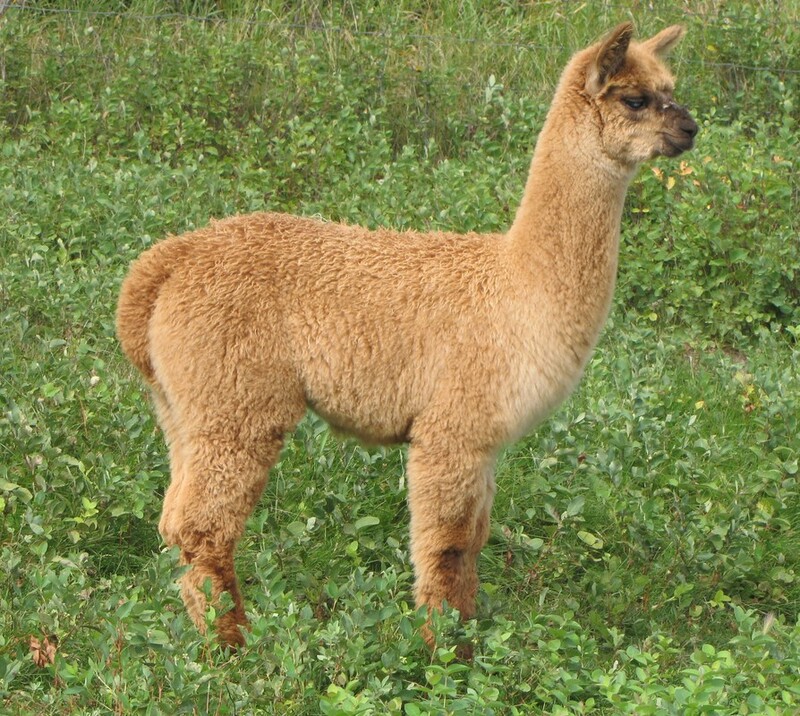 Shania is out of Qolmesa Arribista, who has produced some really nice coloured cria here and Indianna, a bay black female. She has good strong conformation and has lots of possibility to produce coloured offspring herself. Shania has 2 cria to date. A 2015 female out of TnC Double Darius Rucker and a 2016 female out of TnC Will I Am. 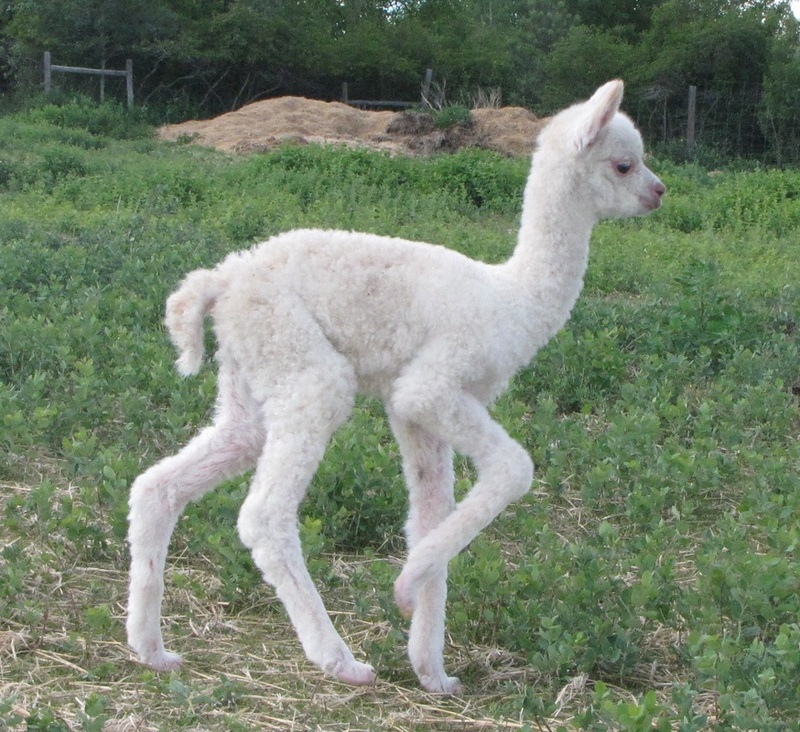 ​Shania is open but can be bred to a TnC male of your choice. . She is an easy birther and produces lots of milk.